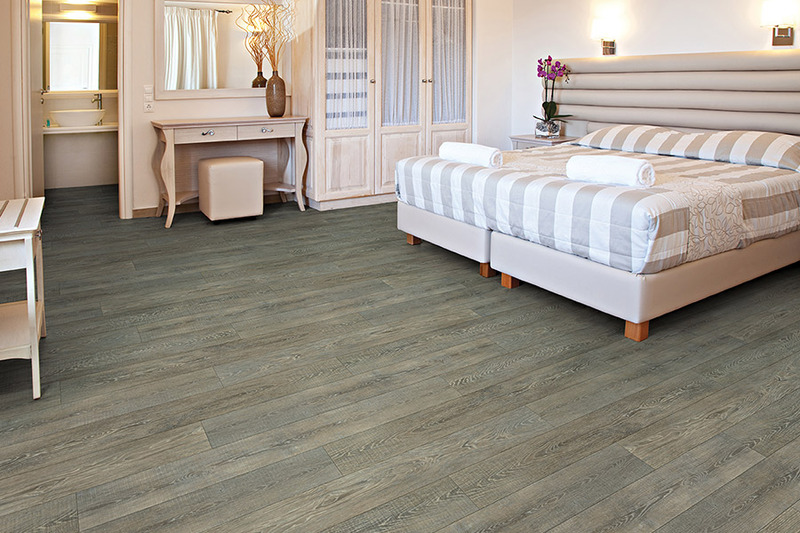 When most people hear the term “waterproof flooring”, they are immediately put off. 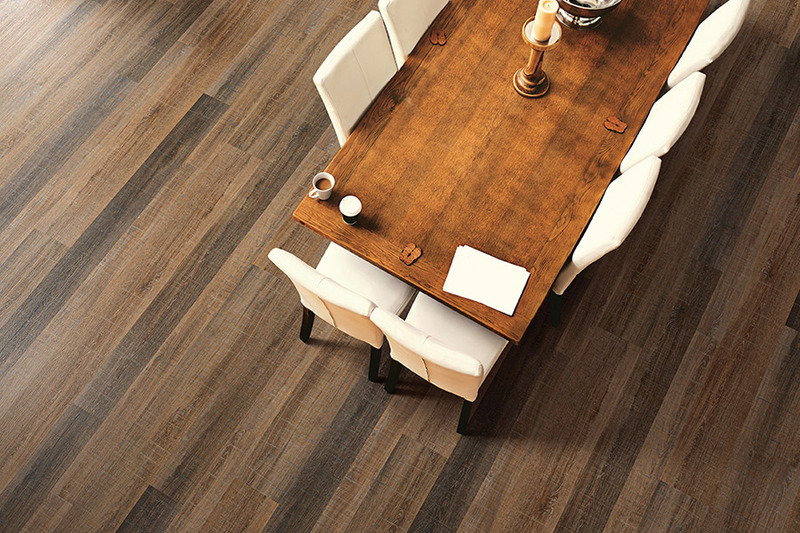 Many homeowners only consider that type a flooring a necessity for those who live in flood-prone regions. However, there are far more benefits to choosing this floor covering for even the most average home, no matter where it’s located. Once you find out about them, you may wonder why it’s taken you so long to come around. Kitchen and Flooring Design Center strives to put the customer’s satisfaction above everything else. If you’re not happy, we’re not happy, and we know that this is a floor covering, that can certainly satisfy most of your needs. We service the areas of Jacksonville, St. Augustine, Fernandina Beach, and Palm Coast, and our showroom is located in Jacksonville, FL. If you stop in for a visit, we can show you samples of this material, answer any questions that you have, and show you which one is perfect for your own home. 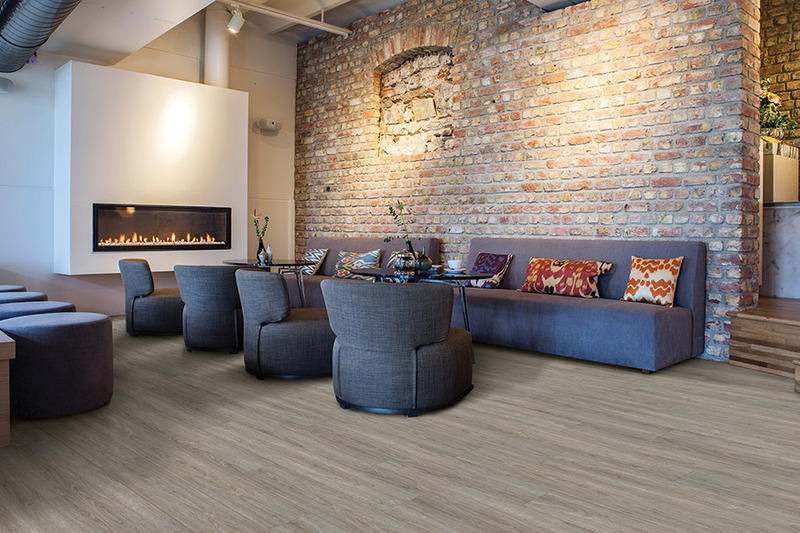 Waterproof flooring is no longer an option that only certain people can make use of. In fact, there are so many styles and design choices in this material alone, it’s likely you’ll find not only a product that meets all your needs, but that matches your existing décor as well. 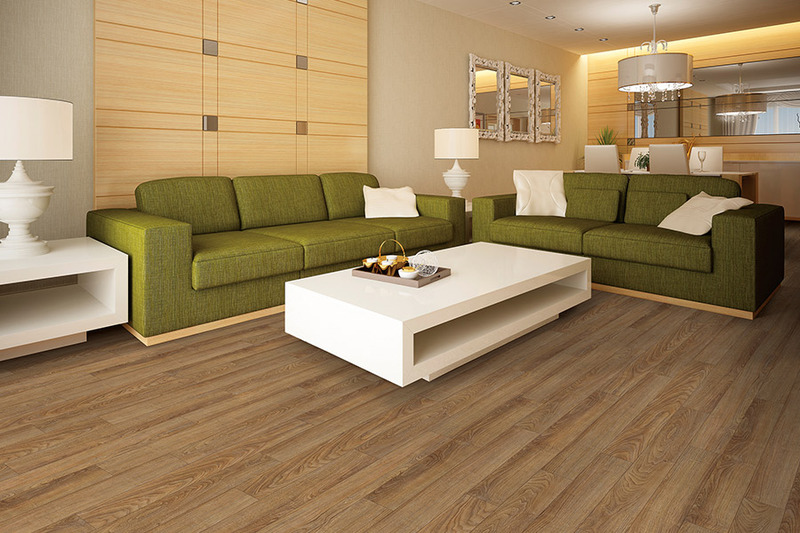 Many kinds of material now carry the title of “waterproof”, with luxury vinyl and laminate being the most popular. 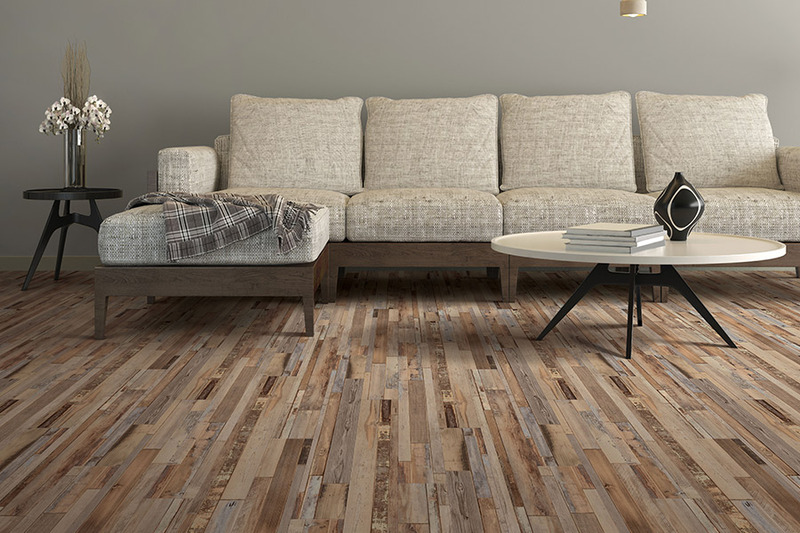 With these two floor coverings, you get a floor that is not only impervious to water, but that has the look and feel of real wood as well. Some dealers might try to convince you that water resistance is just as good as waterproof. However, when it comes right down to it, it’s really not the same thing. 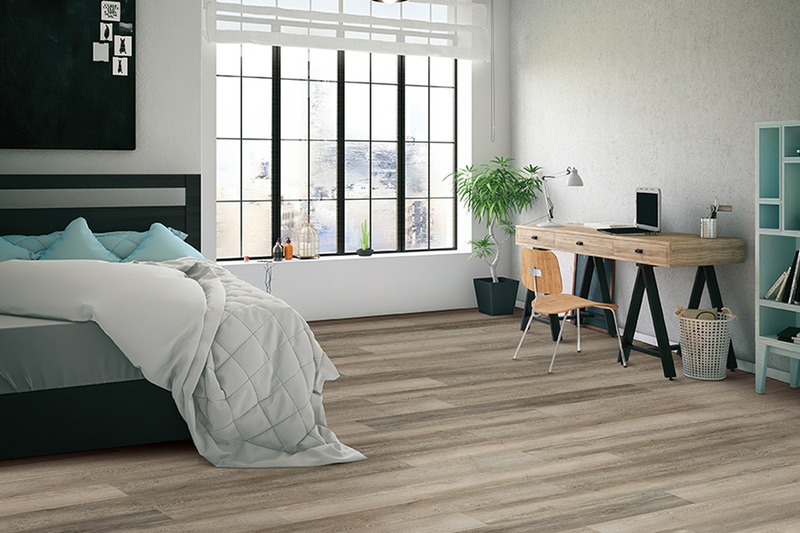 The major difference between these two types of flooring is the fact that one is resistant to water, meaning it can withstand the liquid up to a certain point, while the other blocks water completely, and with no time limitations. In other words, your house could flood, leaving water standing in your house for days, and there will still be no damage to your floor coverings. 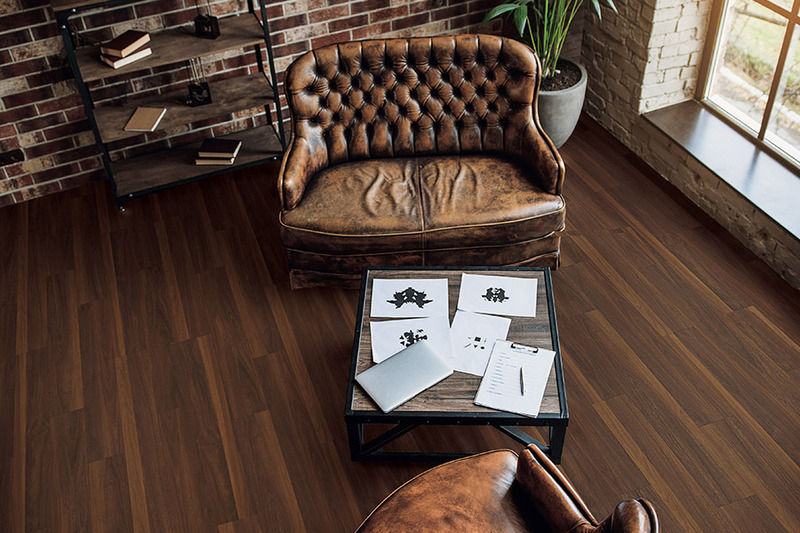 With this kind of resume, who wouldn’t want this flooring in their own home? Well, you also have the added bonus of a quick and easy install, with some brands featuring a click and lock system that creates a floating floor. Not only is it a quick install, it’s an easy one too.